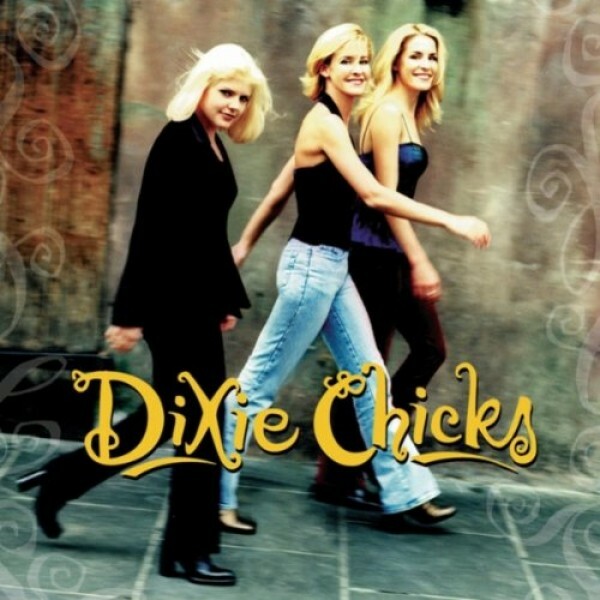 The Dixie Chicks are an American country band whose contemporary sound has allowed for crossover success. Wide Open Spaces was their debut album, released in 1998, and the title track was the third single released from the album. It topped the Billboard Hot Country Singles and Tracks charts and reached number 41 on the Billboard Hot 100. The song's message of a desire for independence and a chance to strike out on one's own made it very popular with young female fans in particular, and their fan base still encompasses many young women. Notes for Parents: The lyrics of this song are suitable for all ages, but the particular yearning expressed for an opportunity to strike out on one's own will resonate strongly with teenagers. The music video intercuts scenes from a performance at West Fest in Winter Park, Colorado, with other scenes of the Chicks in a Rocky Mountain setting. It is suitable for all ages.